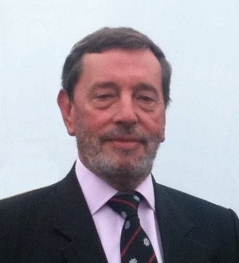 Will my MP [David Blunkett] attend today’s cycling debate? The least we should expect from our MPs is representation in the House of Commons. I signed the petition calling for this debate and I expect my representative in Parliament to attend. Which Sheffield MPs will be attending today’s debate? Meg Nunn: Perhaps – if she has time! This entry was posted in Uncategorized on September 2, 2013 by Matt.